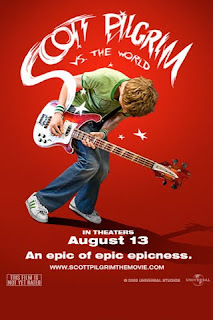 Even though the movie doesn't come out until August 13, I'm excited to see the trailer for Scott Pilgrim vs. The World. While we wait for the movie to come out, why not catch up on the graphic novels? The final volume of the series is due July 20. What do you think of the trailer? Better yet, do you think Michael Cera can pull off the role?